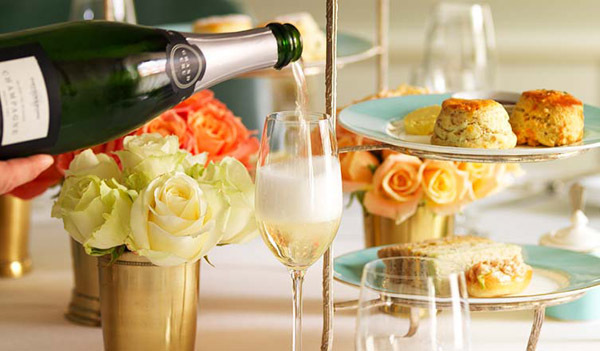 Afternoon tea is a quintessentially British treat, great for sharing with friends or celebrating with loved ones. 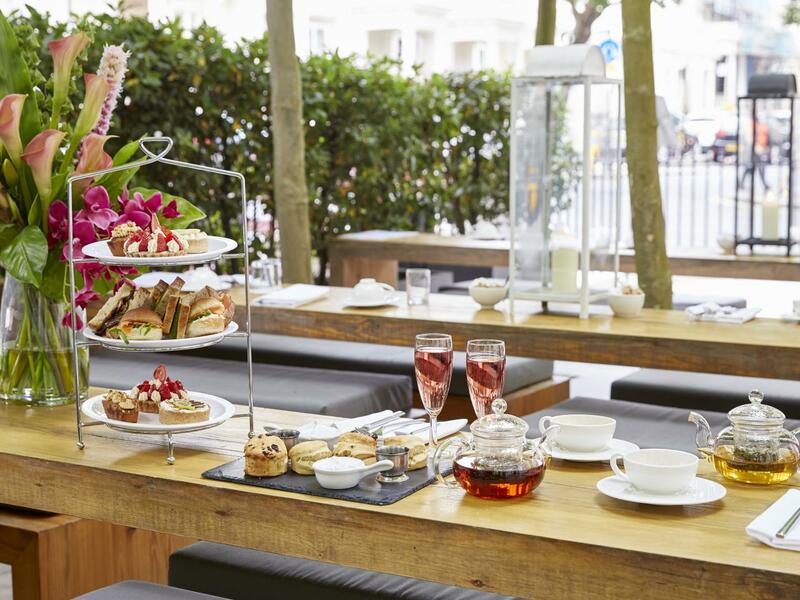 As vegans, it can be tricky to find afternoon tea locations that offer us more than the odd cake or salad, so we’ve rounded up some of our favourite places from across the country to make it a little easier. 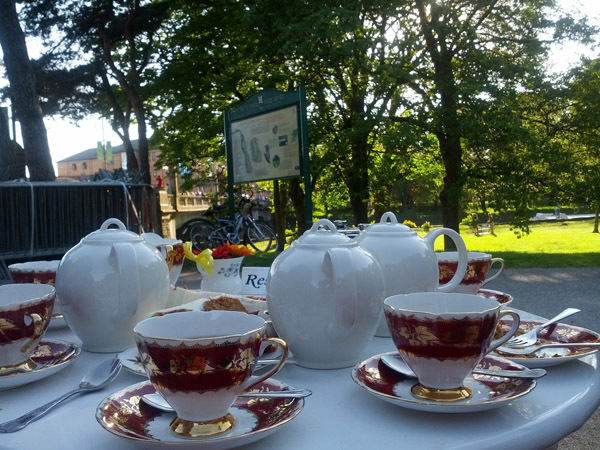 The amazing vegan menu here includes a plain or cranberry scone, 5 mini cakes, 4 finger sandwiches and unlimited tea, coffee and hot chocolate! Pre-booking is essential, however, so make sure to call ahead. 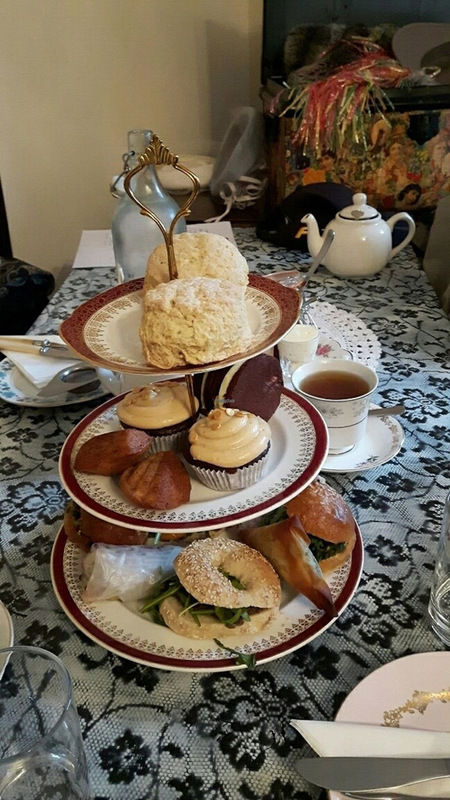 Though this tearoom/restaurant is not fully vegan, they offer a wide range of sweet and savoury vegan afternoon tea choices. Again, it’s wise to book 24 hours in advance to avoid disappointment, as the delicious food is in high demand! 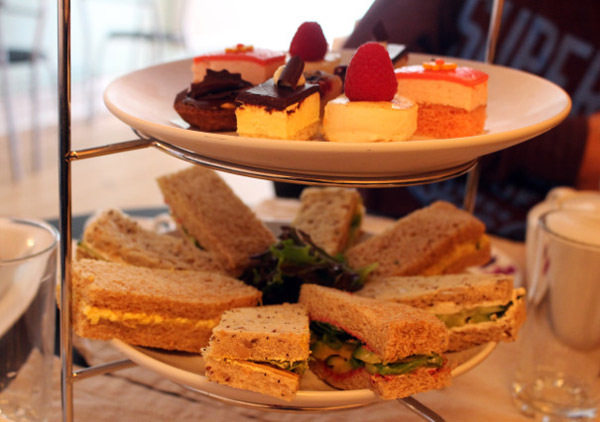 The Summer Afternoon Tea at the Comfy Duck caters for vegan diners upon request. Remember to make them aware of your dietary requirements before booking, however, so they know what to make for you! London’s first vegan French pâtisserie Café Forty One recently opened its doors in at La Suite West in Hyde Park, offering a whole host of contemporary alternatives to traditional French pâtisserie favourites. 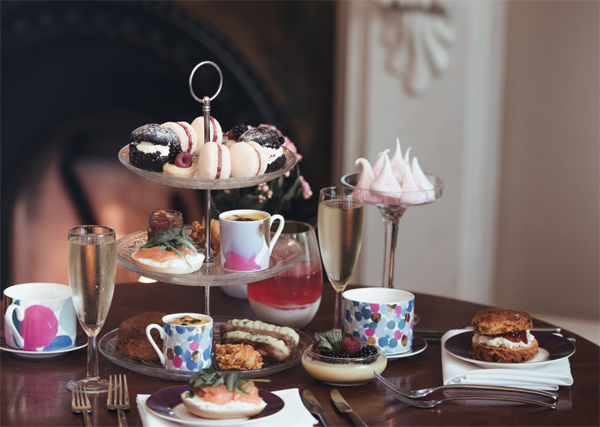 The spectacular Vegan Afternoon Tea consists of BLT’s with eggplant bacon & mayonnaise, almond crème brûlée, plain & raisin scones with coconut cream & strawberries. There’s a whole vegan afternoon tea menu here! Luxury. Finger sandwiches, scones, mousses and cakes are offered with a choice of Fortnum’s Famous Blends or Rare Tea. Champagne can also be added, for those wishing for a boozy option. This vegan cake parlour offers a lovely selection of fresh cakes, homebaked scones, finger sandwiches and rolls. 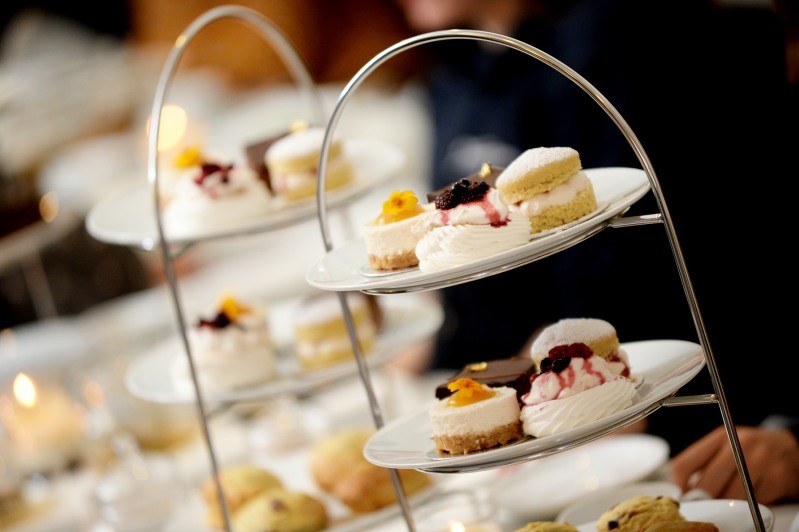 A full afternoon tea is only £12.90 per person, too! A full vegan menu, as well as a vegan-specific afternoon tea menu, is available here. 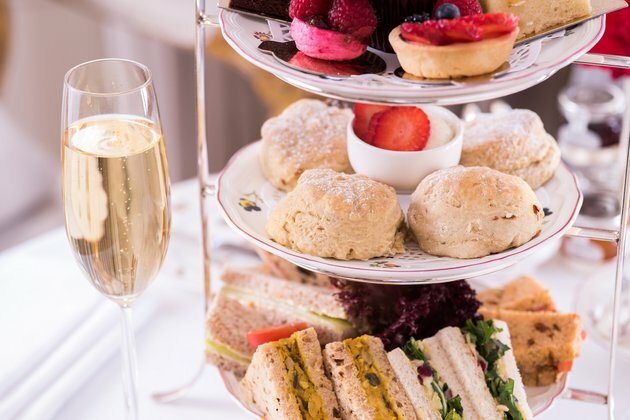 In fact, vegans have a choice of three afternoon teas, ranging from the Regal (a scone with spreads and toppings) to the Duchess (the full experience). 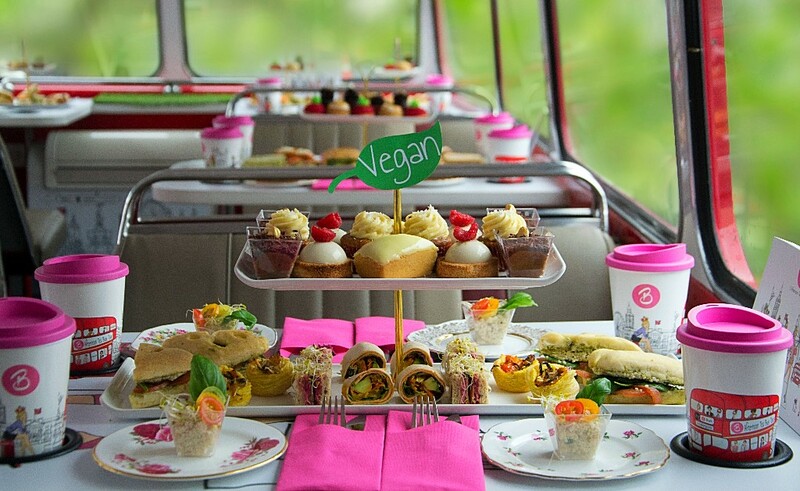 Forget tea-rooms, London bakery B Bakery if offering a fully vegan afternoon tea served on a traditional London tour bus. 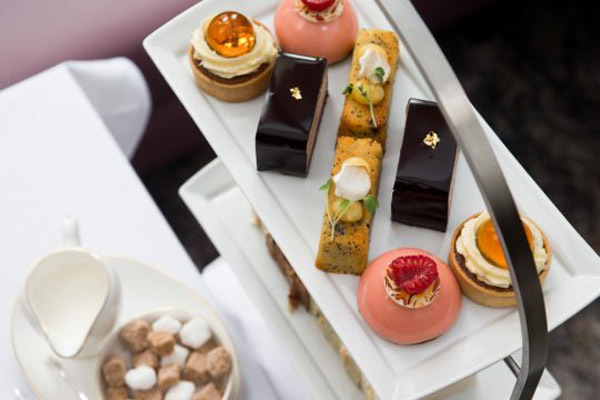 The all-vegan afternoon tea menu features a choice of tempting savoury dishes such as freshly cut sandwiches with delicious vegan fillings such as a beetroot and cucumber ginger sandwich, avocado and carrot roll, mixed vegetables quiche, quinoa and mint verrine and a mixed roasted veggie on ciabatta. Vegan, vegetarian and gluten-free options are offered here, but it is wise to call ahead and ask about the current choices for each dietary requirement. 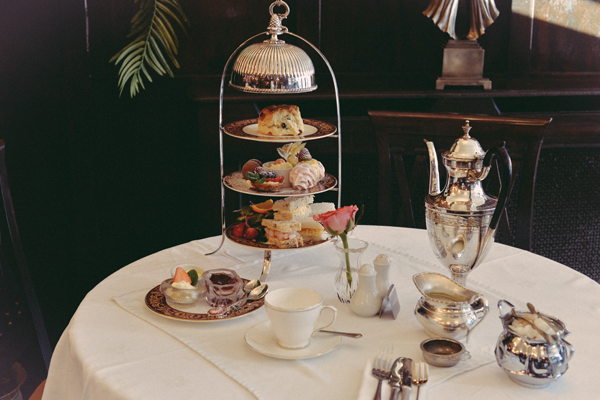 Afternoon tea is served daily from 11:45am. 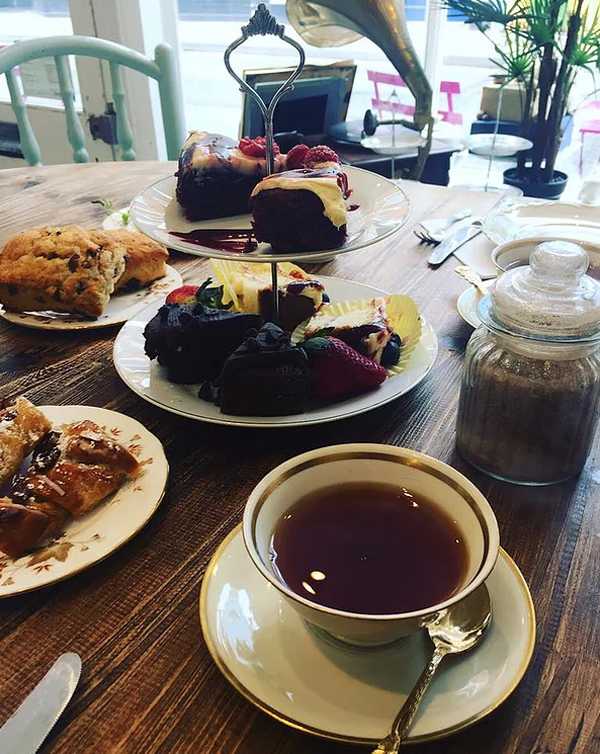 The first totally vegan afternoon tea in Leicester offers delicious cakes and sandwiches that are completely free from dairy, eggs, and meat products. 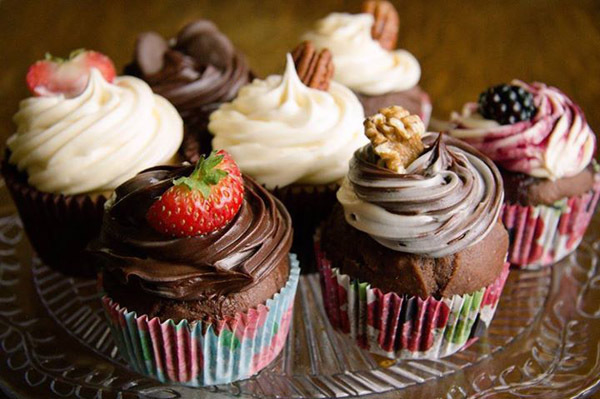 The event is put on by award-winning county company The Vegan Cakery. Be sure to check their website to see the dates and venues they will be offering the vegan afternoon tea at. 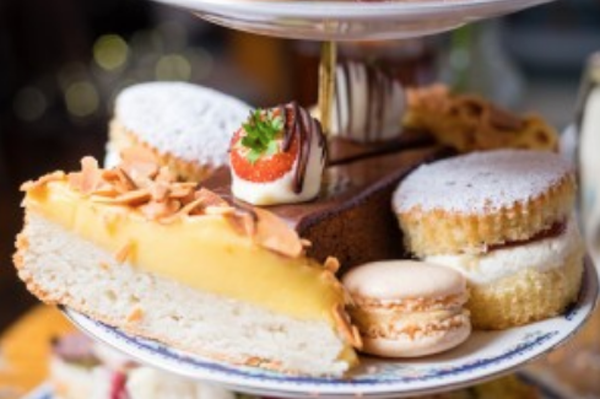 Served in the stunning Midland Tea Room, the vegan afternoon tea offers lots of great choices, from the Pickled Heritage Tomato, Tofu and Black Olive Crumble on White Bread, to the Banana Cake with Caramelised Hazelnuts. Oh, yes. Ask for Cuthbert’s Classic Vegan Afternoon Tea here and you’ll get a selection of sandwiches, canapés, scones, sweets and drinks. If you fancy a drink, you can also add a Freedom lager or pale ale to your meal for £3 extra per person. The Egerton House Hotel in Knightsbridge offers a mouth-watering vegan menu including scones, freshly cut sandwiches and a selection of sweet treats such as a vanilla and coconut sponge, lemon drizzle cake, a fruit and custard tartlet, that has been created specifically with vegans in mind and is available all of the time. That means if you’re vegan and fancy a spot of spontaneous luxury, you don’t have to request the menu over the phone, and can simply book your table in advance to avoid disappointment and enjoy! This bed and breakfast will shop for/bake for you specifically, so make sure to let them know about your dietary requirements when you book. This place is in high demand and has only a few slots for non-residents, so keep an eye out! Fancy hosting your own vegan afternoon tea in the comfort of your own home? Check out our handy guide to show you how to plan your own at home.